Summer is almost upon us; the evenings are drawing out and it’s finally starting to warm up. We all know that extra layers whilst riding can be far too hot in the warmer weather and not to mention bulky, but losing the hi viz layer is not the answer. High visibility clothing is an essential for you and your horse to wear all year round and there are many ways to minimise the layers whilst maximising your own safety. Here I’ve included the facts as to why hi viz is so essential and my top tips for summer comfort. Many of us try to avoid riding down the roads due to knowing how dangerous they can be, but it’s very difficult to hack out without any sort of roadwork. 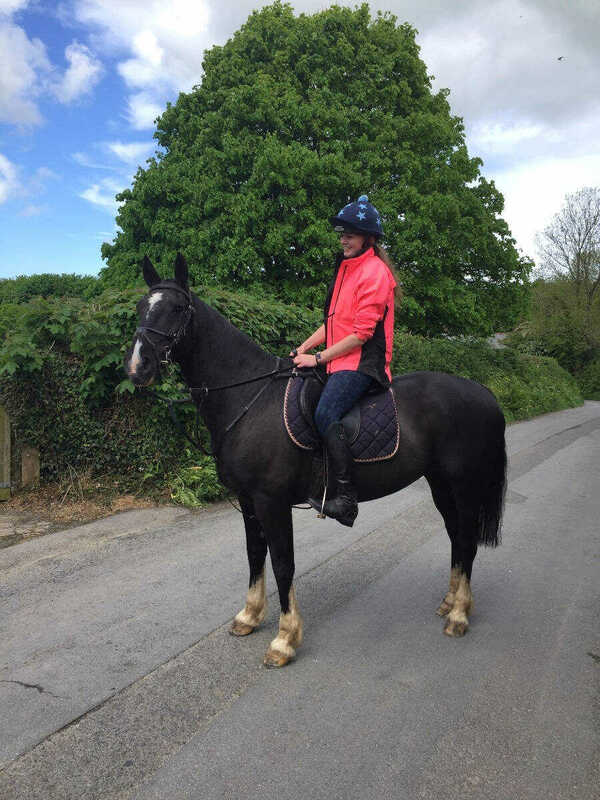 Wearing hi viz on the roads is an absolute must, drivers could see you up to 3 seconds quicker if you and your horse are kitted out properly!! As a relatively new driver myself I have seen the difference with my own eyes. Dressing appropriately on back roads is just as important as it is on the main roads. So you might be one of the lucky ones who can avoid roads for the most part or maybe all together, you may be thinking that this is the perfect excuse to ditch the hi viz…wrong! Helicopters and low flying planes are one of the biggest causes of horses spooking when out in the open, this can easily result in a fall. Wearing hi viz can allow pilots to see you up to a mile earlier and if they can, they will alter their flight path to avoid flying directly overhead. Wearing bright colours is a great start but having reflective strips is also very important. The silver tape on clothing is specially designed so that when light hits it, it reflects as a bright white light making it much more difficult for drivers to miss. Reflective clothing is especially effective during poor visibility conditions as it reflects headlights very well. The last thing you want to be doing is colour co-ordinating with your surroundings, standing out from your environment is the whole purpose of hi viz. However, some colours are better suited, at certain times of the year, than others. -Autumn; Orange is an absolute no! You’d be amazed at just how well you match the turning leaves. -Winter; Anything and everything you own…the more the better!! 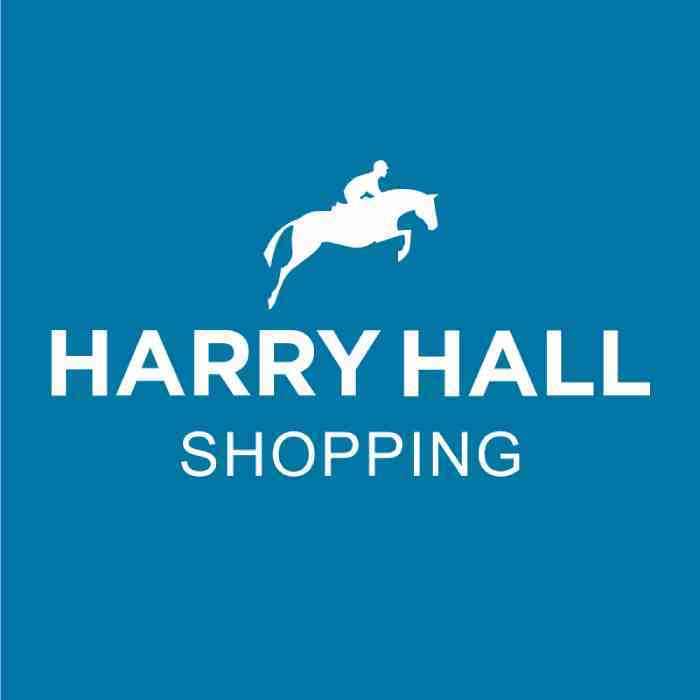 Harry Hall have a fab collection of hi viz clothing, suitable for every horse and rider. To minimise layers in summer I would personally recommend the hi viz breeches, a hat band, a tabard and a pair of brushing or overreach boots, this way you’re not adding many extra layers to stay safe.